Donna’s clients benefit from her strong transactional background in the pharmaceutical and technology industries. 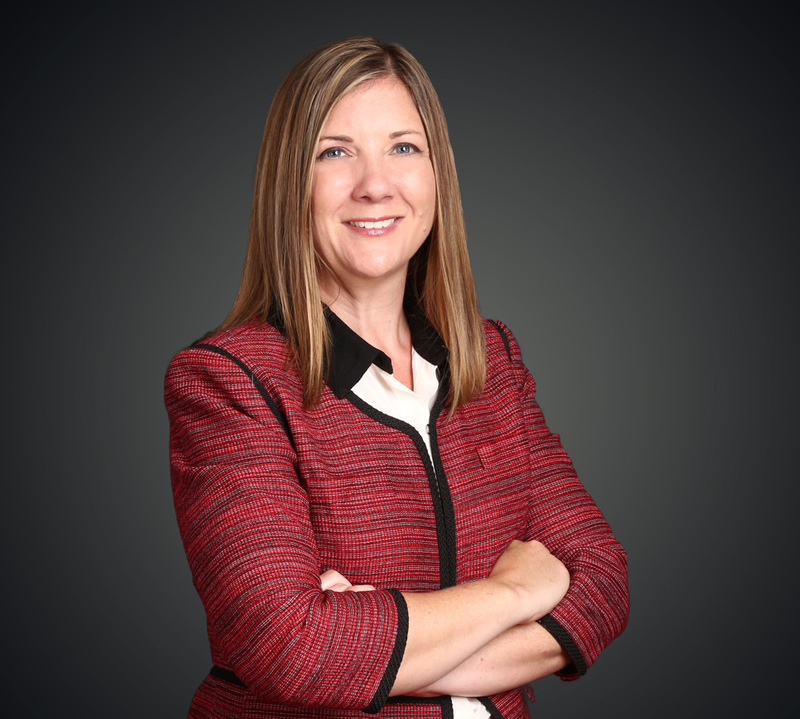 She is able to provide the unique perspectives of both an in-house and outside counsel, having represented life sciences clients in complex research, development and licensing agreements. Donna’s substantial experience also includes various matters with a global scope. Focused on clients in the pharmaceutical, chemical and technology industries. Donna serves as a volunteer attorney with the Support Center for Child Advocates in Philadelphia, representing abused and neglected children.